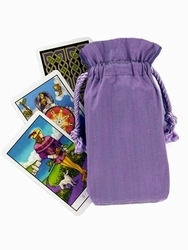 Our popular silk tarot bags uses our double draw style with a second layer of Dupioni silk inside. 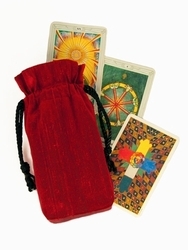 Silk is the traditional material in which to store tarot decks and remains a favorite among tarot enthusiasts for protecting their cards. 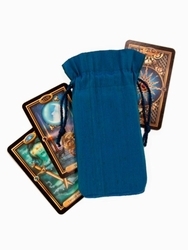 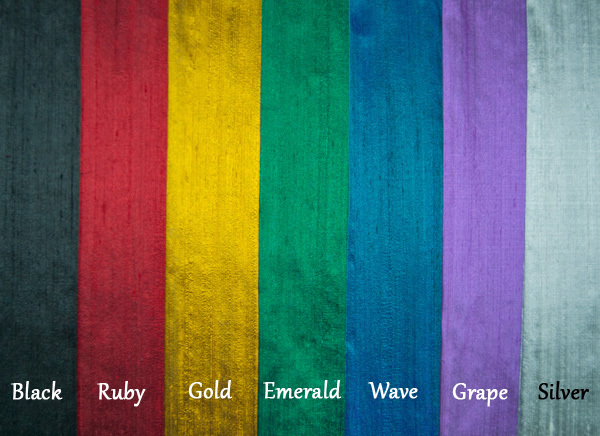 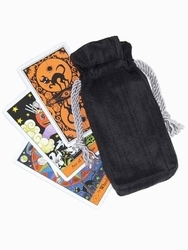 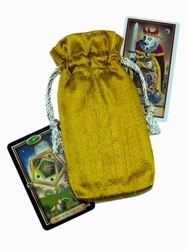 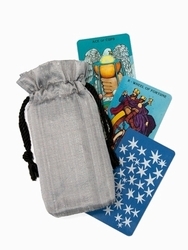 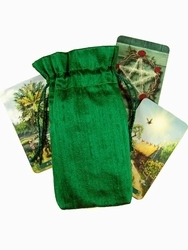 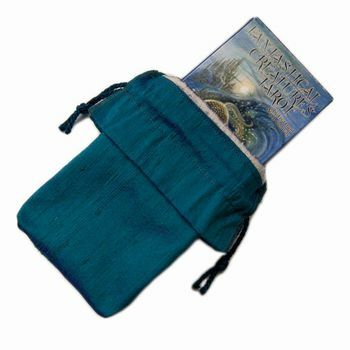 All of our silk tarot bags are lined with a second layer of silk in the color of your choice. 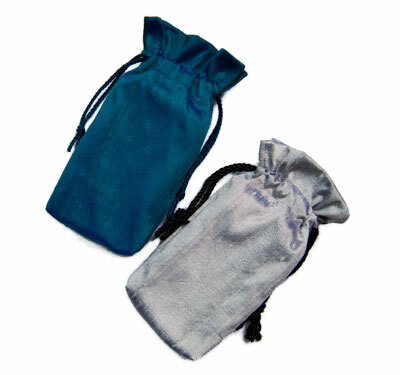 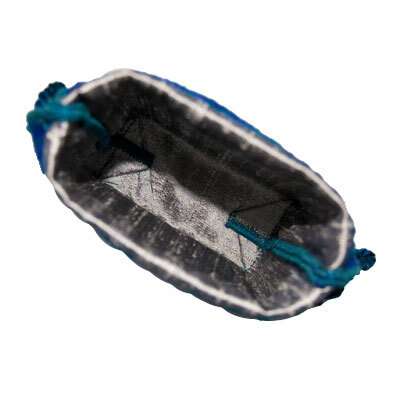 Our silk bags are made with 100% Dupioni Silk, a high-quality silk with natural burrs (slubs) from the silkworm cocoons.